By this time tomorrow, St Ambrose Hall will be full of happy, painted little faces. 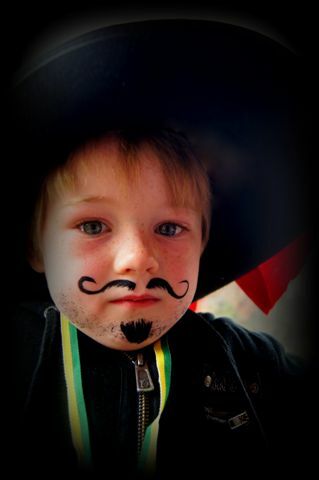 It is without doubt that, Colour FX: Face Painting keep the little people delighted at our market. It wouldn't be Sugar & Spice without a big queue for face painting snaking itself around our food area! 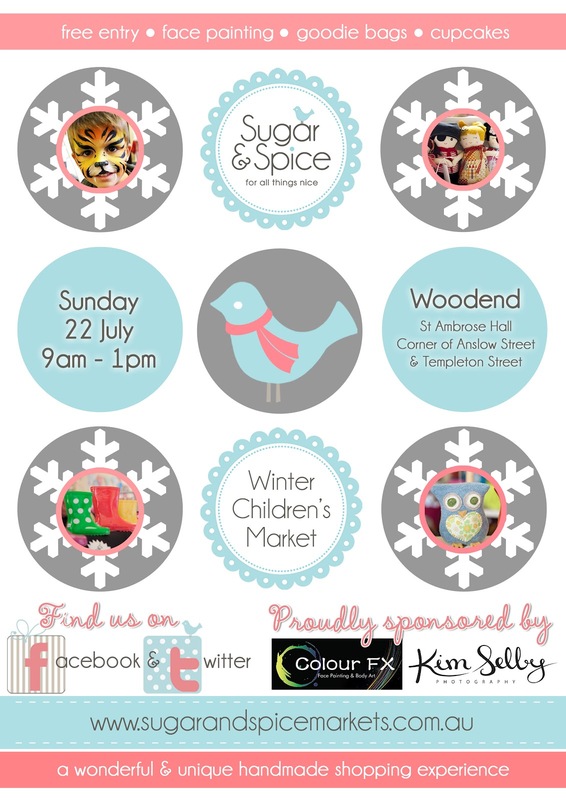 The person responsible for adding the splash of colour to our market is the lovely Kerriann from Colour FX. Kerriann has worked tirelessly and non-stop at our last three markets - and we owe her a HUGE thanks. So thank you Kerriann for not only bringing smiles to the kids visiting Sugar & Spice but also for allowing the parents to shop just little bit more by doing so! 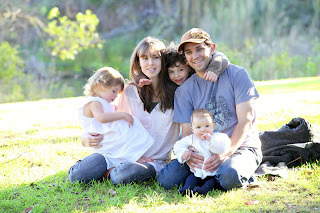 Be sure to visit Kerriann online or at the market tomorrow. 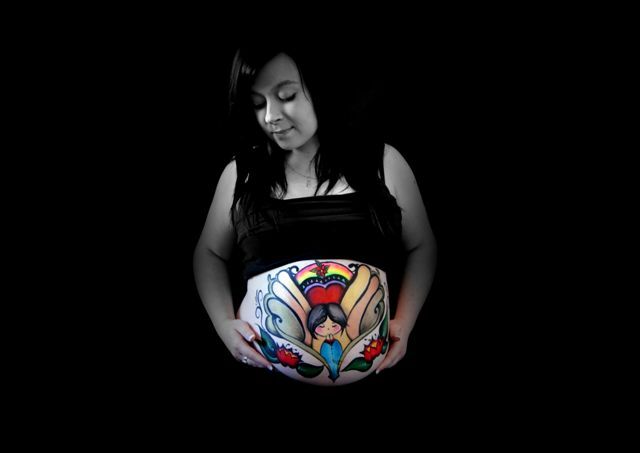 She has a wonderful, unique new offer in her Prenatal Belly Painting sessions. Taking 2-3 hours, they include a relaxing paint session while creating a unique piece of living art. We love it! When you hear the term 'hand made' what pops into your head??? Peter Piper Picked is the brilliant brainchild of a local Macedon Ranges Mum. 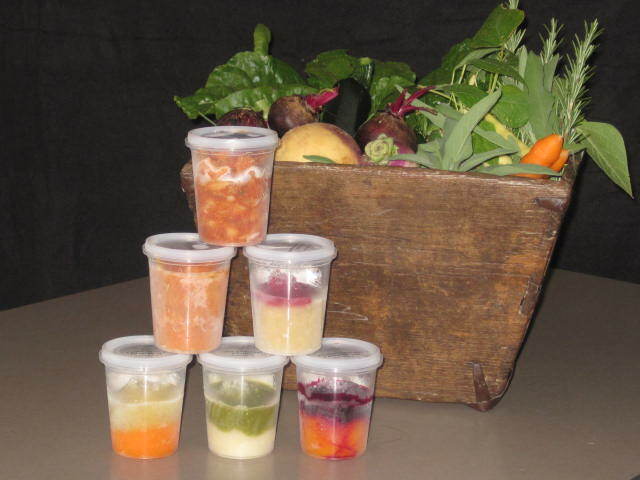 Through this clever business, Kayla sells frozen baby and kids food made in Kyneton from fresh local ingredients. Kayla's aim is to provide healthy kids meals for busy families that want to feed their children handmade but don't always have the time. What a great idea! Thanks for being this week's 'All Things Nice' star Kayla, we're looking forward to visiting your stall in a couple of weeks. Mmmm pumpkin, beetroot and spinach! After days of thinking with no luck I woke in the middle of the night with Peter Piper Picked in my head, and just went with it. Sweet potato & cauliflower curry- So many people are surprised when they see a curry for babies!